In addition, several basic game enhancements have been released that will be available to all players for free, as well as a new mode for the PvP Battlegrounds, Chaosball, and a new map, Arcane University. 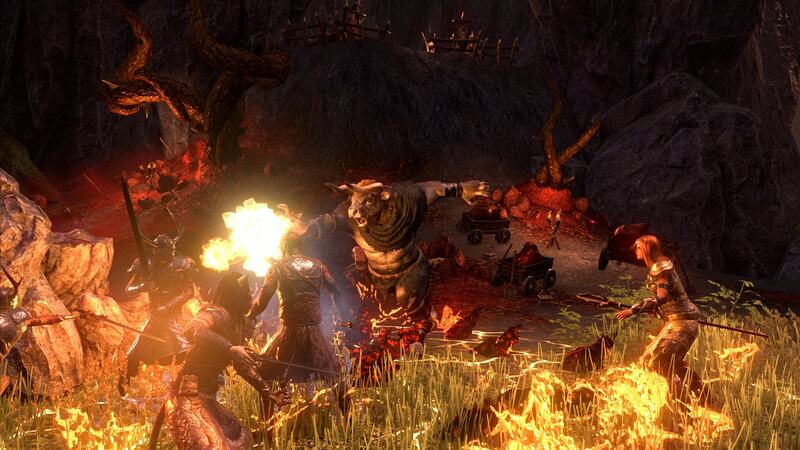 The Horns of the Reach dungeon pack is now available for both PC and Mac, and is free for all ESO Plus members. It can also be purchased through the Crown Store of the game for 1500 Crowns. For its part, users of PlayStation 4 and Xbox One should wait until August 29. If you need gold or power leveling in game recently, you will want to join in our activity to get the 5% off code and buy cheapest ESO gold on ESO-GOLD.